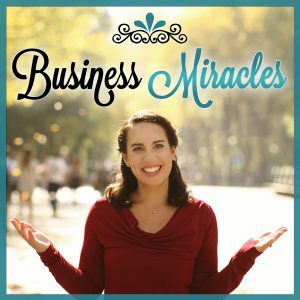 Have you ever been flooded by energy, whether it’s coming from yourself, somebody else or even from your environment? Have you ever experienced working with somebody that just leaves you emotionally exhausted? Today, we’re talking about energy vampires and how they can affect HSE’s and their business. 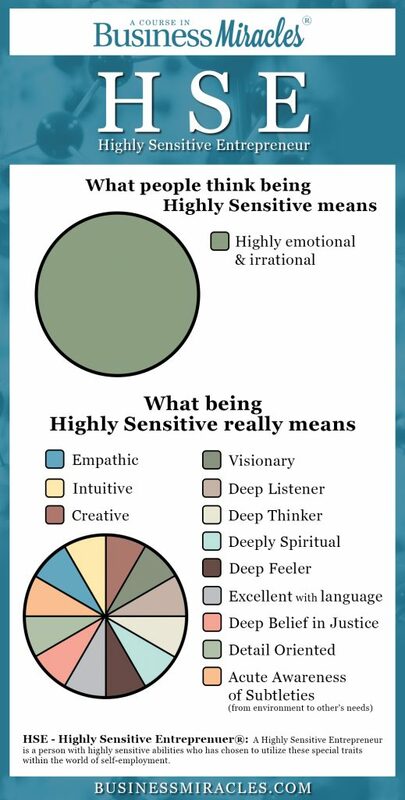 Taking advantage of some of our HSE strengths, these types of people can often leave us fearful of our work, diving headfirst into our coping mechanisms and eventually avoiding our work entirely. Join us as we discuss how to manage an overflow of energy as an HSE. 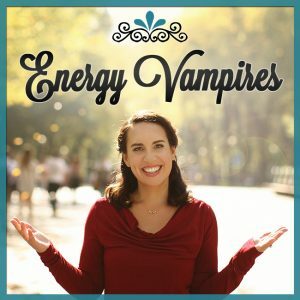 This is part one of a two part series on Dealing with Energy Vampires. You can find part two here.